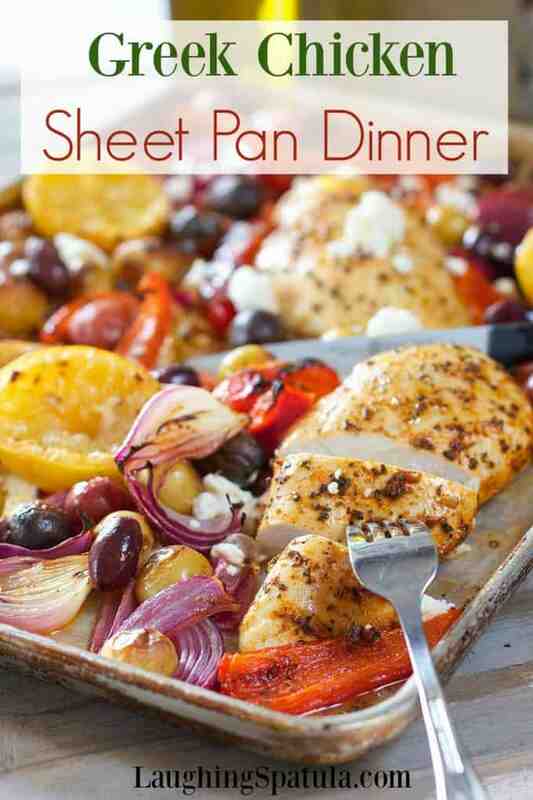 You are here: Home / Chicken / 10 Weeknight Chicken Breast Recipes! 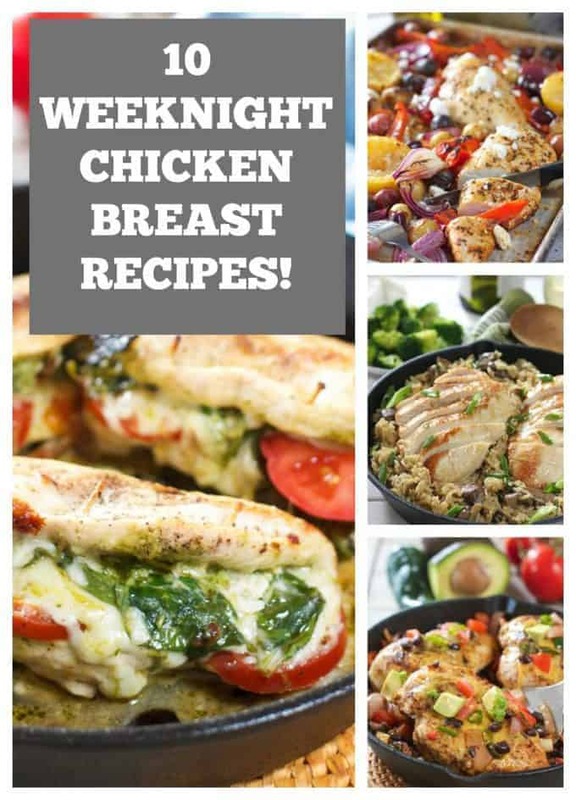 10 Weeknight Chicken Breast Recipes! To Simple, Fresh and Healthy Dinners! 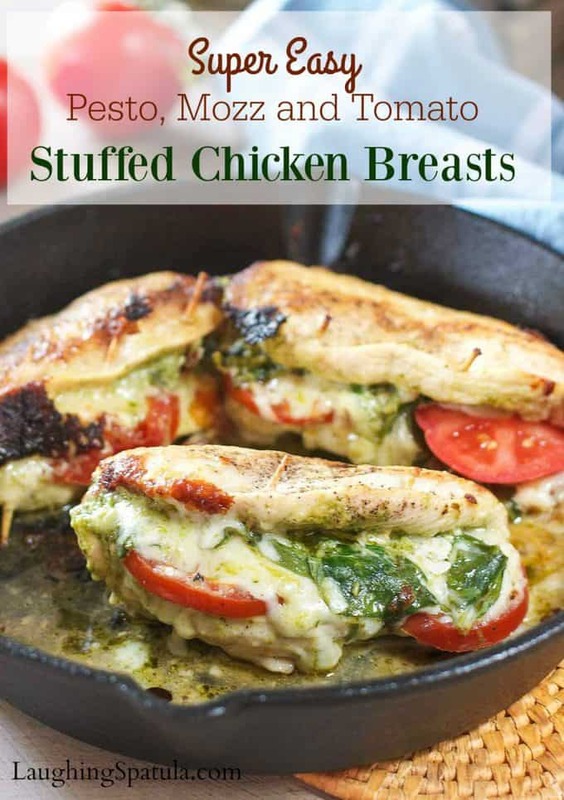 Split the chicken, slather on the pesto, sliced tomato and cheese. Sear and eat! Big flavors in less than 30 minutes! Who doesn’t love chicken and rice? 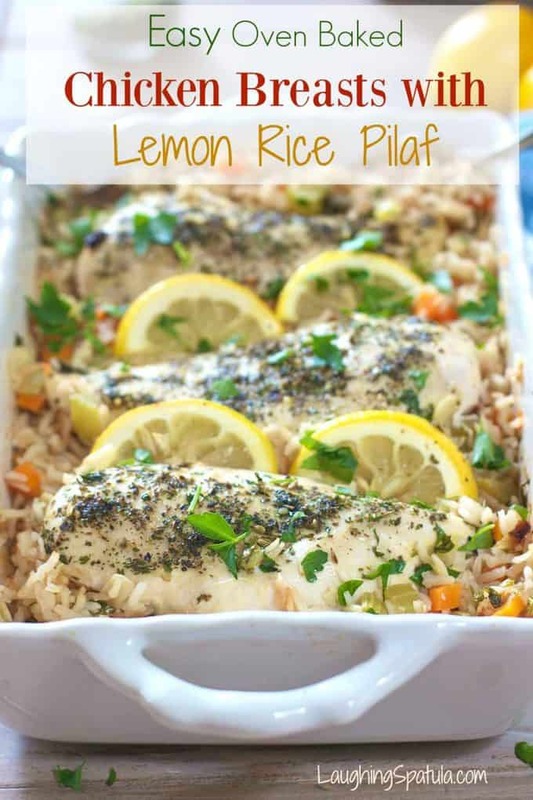 This quick and easy version will have your family loving you! One of my personal faves! I make this all the time. The leftovers double as salad toppings for your lunch box tomorrow! How about a dish where the rice is cooked in the same pot? 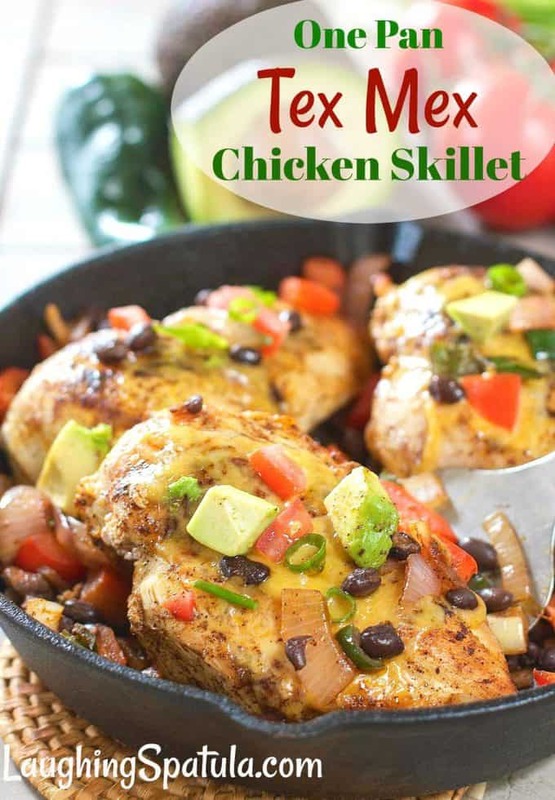 Tons of flavor in this one skillet dish! I love all things Tex Mex! This is a super simple 30 minute meal that everyone will love. Looks so fancy but takes less than 30 minutes to make. 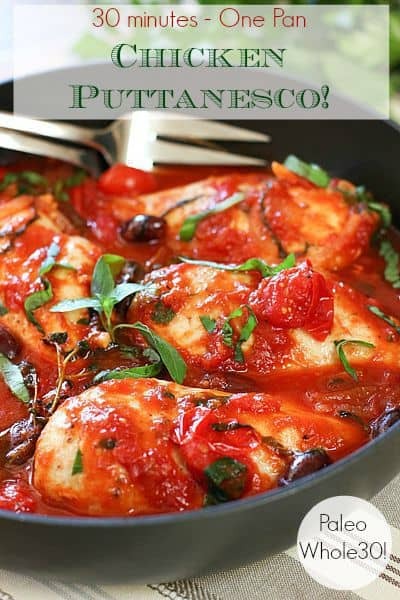 Great weeknight meal or perfect for a guests. 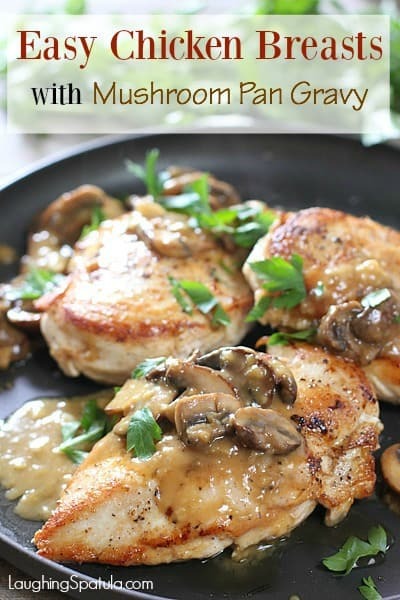 Loving mushrooms this year…they really kick up the flavor of this easy to make dish! Make this once and you will make it a hundred times! 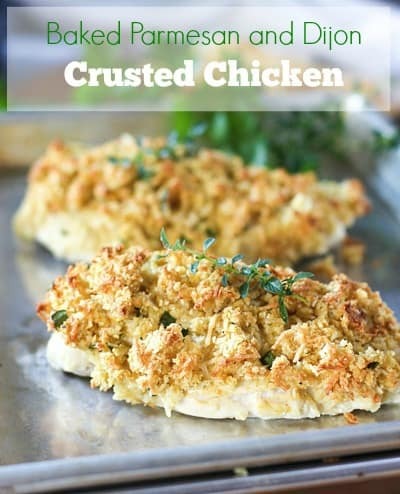 Combine some simple ingredients, top your chicken, bake and dinner done! 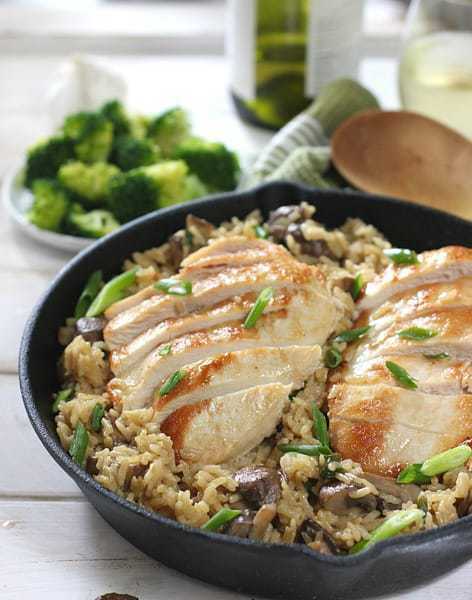 This healthy one pan meal is a staple around here! 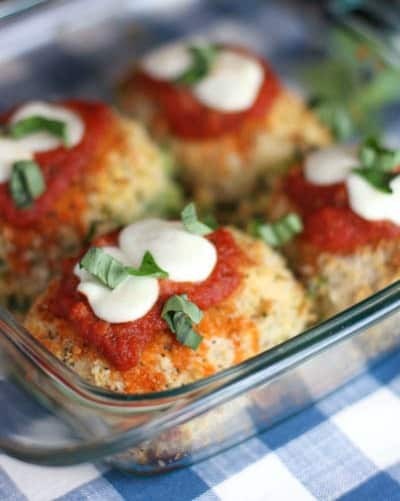 Chicken Breasts stuffed with spinach and ricotta! Make 4 or 40! It’s great to have some meals that you can get your hands on quickly throughout the week. Good collection. 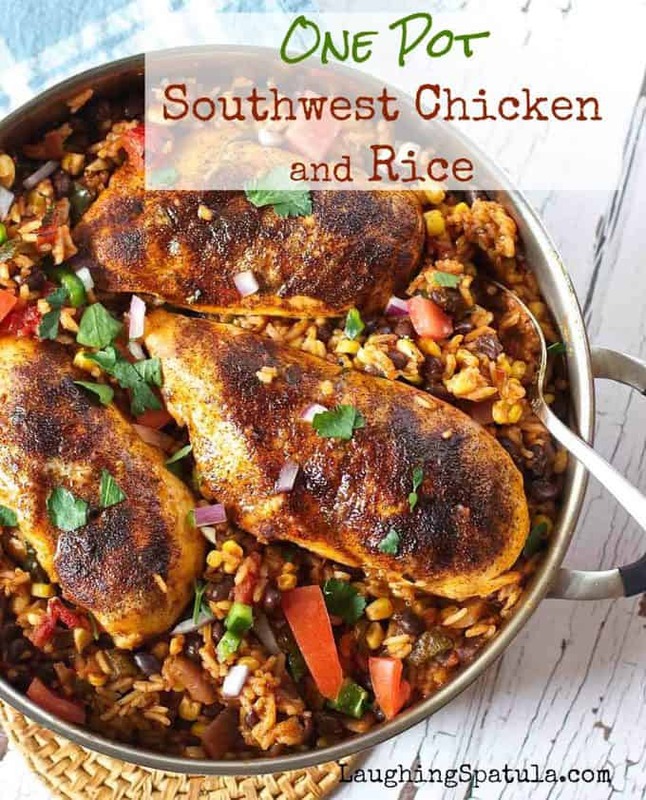 I am all about that Southwestern Chicken. 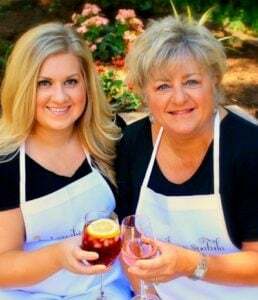 You put together quite an impressive collection of recipes here; all worth trying! My favorite food recipe all in one page!